Minister of Health Dr Christopher Tufton has declared that the island is now on alert for fever and respiratory Influenza-like illnesses. He said the situation is serious and is bordering on an outbreak, but he did not disclose statistics. 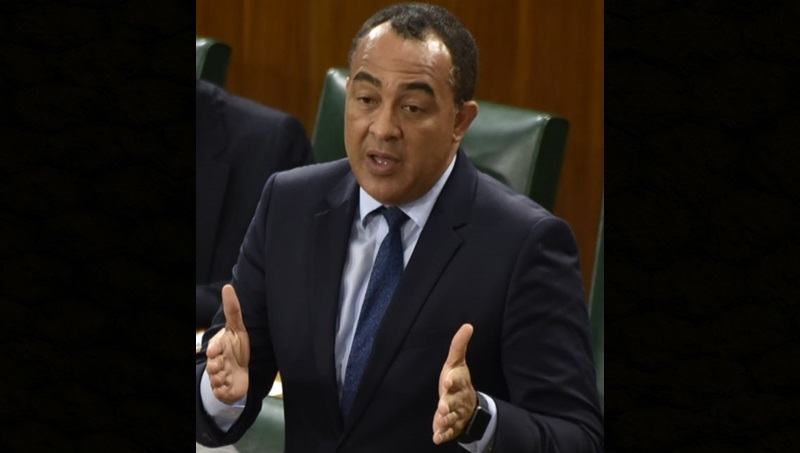 “There is a significant increase in the number of cases of fever and respiratory Influenza-like illnesses, and I would like to use this opportunity to place the country on alert as it relates to the Influenza virus,” Dr Tufton told parliament yesterday, February 12. He said seasonal Influenza (or the flu) is an acute viral infection that spreads easily from person to person mainly by coughing, sneezing and close contact. The virus is circulated worldwide and can affect anybody in any age group. Symptoms include fever, chills, sore throat, muscle ache, fatigue, cough, headache, and runny or stuffy nose. The health minister stated that, based on data so far this year, there is an increasing trend in the flu across the parishes of Kingston and St Andrew, Trelawny, Manchester, Clarendon, St Elizabeth and Portland. He noted that an implication of the current hike is that persons will experience longer waiting times at public health facilities. He further stated that, in preparation for this flu season, the health ministry has – among other things, purchased a total of 21,900 doses of Influenza vaccine and will extend opening hours at health centres across the island.